Situated in the City of Etobicoke on Trillium Health Partners Queensway site, The McCall Centre is a 120-bed complex continuing care centre. The centre also consists of 21 interim long-term care beds. 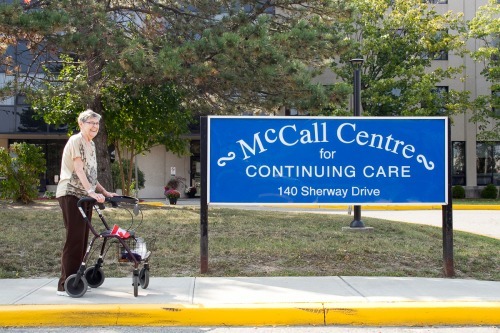 The McCall Centre is owned by The Trillium Health Partners and professionally managed by Extendicare (Canada) Inc.
Our goal is to provide high quality care, recognizing that each patient or resident is a unique individual with his or her own wants and needs. 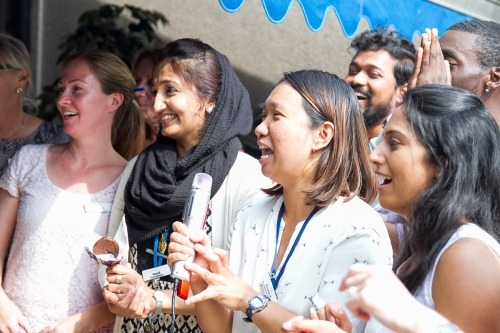 Working together with family and friends, we encourage active participation in the care of patients. 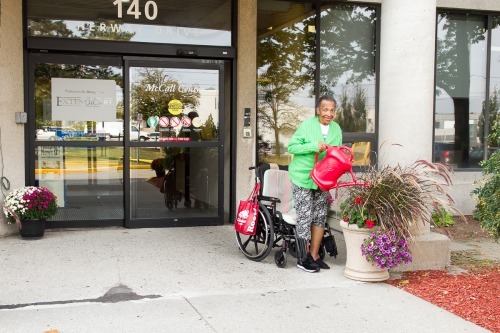 The McCall Centre is committed to providing care through skilled nursing and medical supervision with empathy, courtesy, respect and dignity. Our patients, residents, their families and friends are of key importance at The McCall Centre.